To understand the association between the number of Protons and Neutrons and an element we need to ask a basic question. What is an atom? Everything that takes up space (called Matter) has weight, volume and mass. 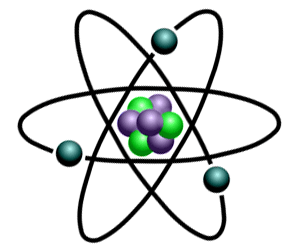 Adding or removing protons from the nucleus of an atom creates a different element but adding or removing neutrons from the nucleus of an atom does not create a different element.